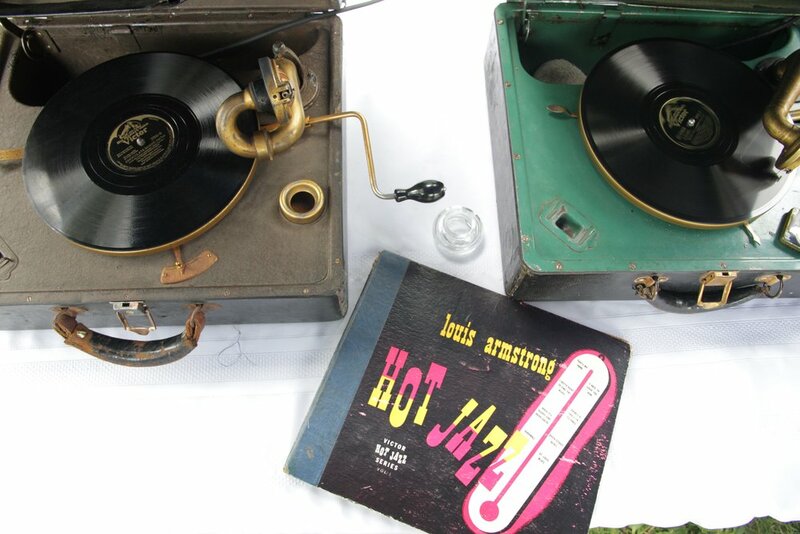 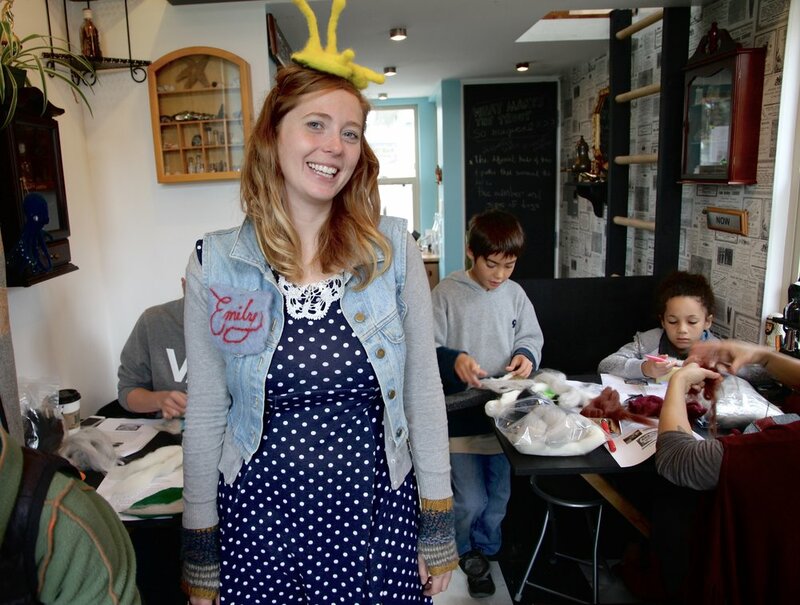 In partnership with Magic Trout Imaginarium Emily Smith, Zee Kesler and Francoise Thibault created workshops, art and events in a tiny house classroom built by a community of makers led by Zee Kesler. 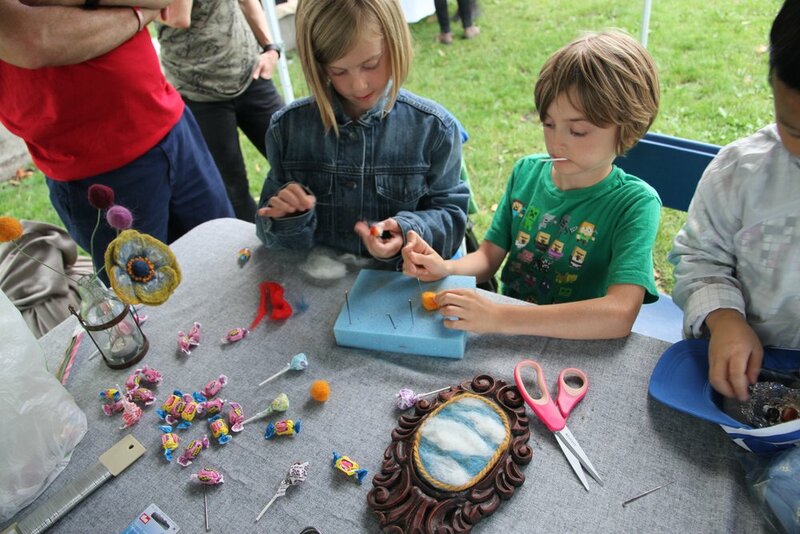 As a curiosity cabinet with a modern twist, they explored art making as a means of self-expression to create a new understanding and appreciation of Trout Lake's natural ecology, environment and neighbourhood as a place of wonder and inspiration. 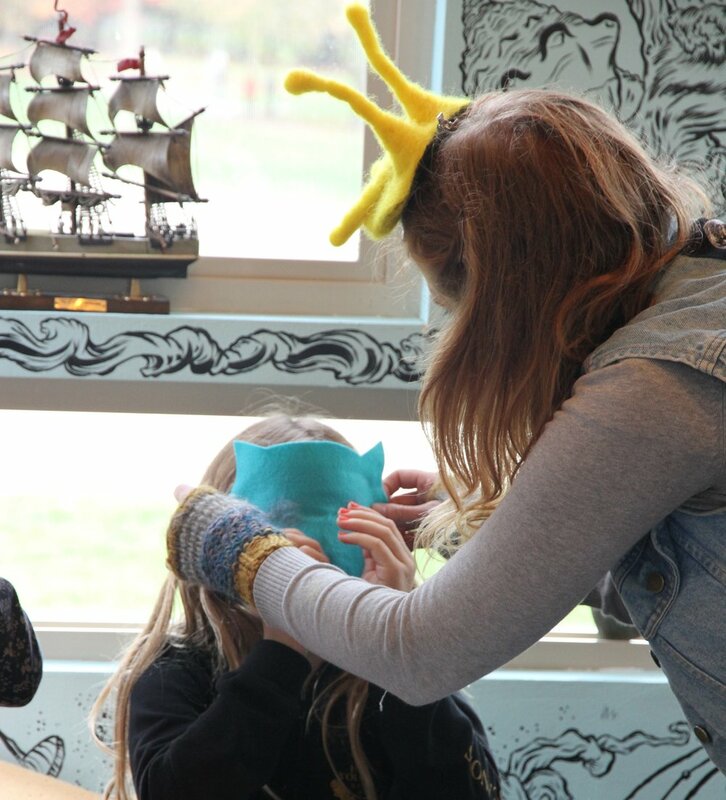 For this workshop, participants made felt masks and slug fascinators, inspired by the creatures at Trout Lake. 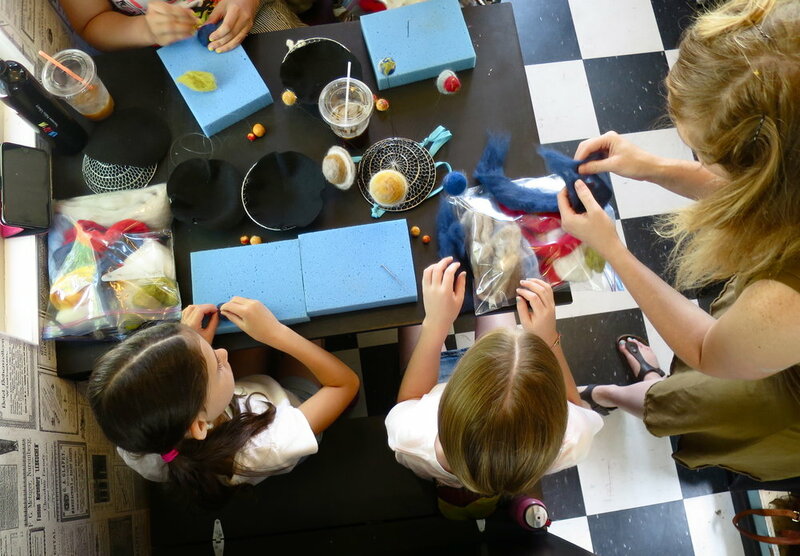 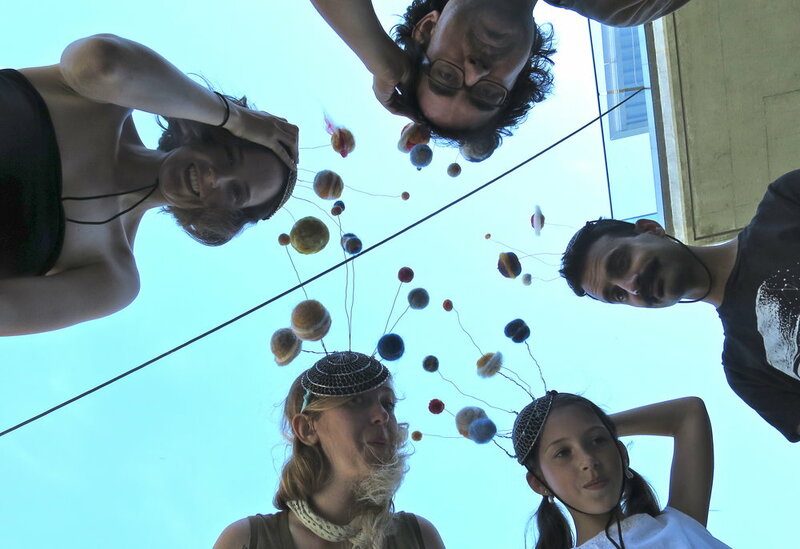 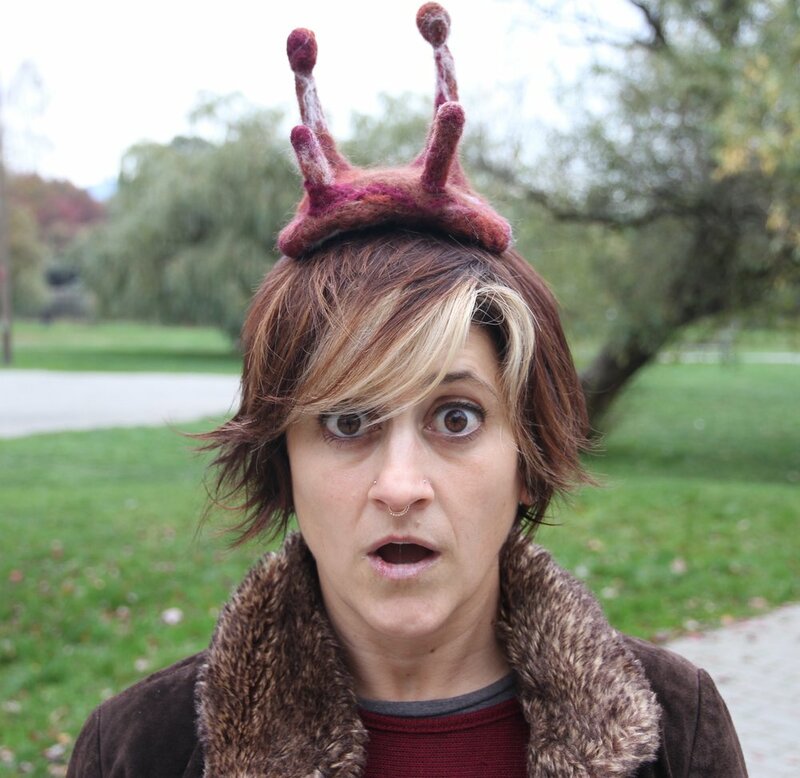 Using kitchen tools, wire and wool, participants created interplanetary universe fascinators.